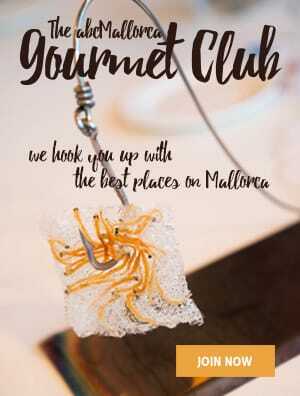 Mallorca has many wonderful restaurants, and in terms of atmosphere, the island is plentiful. 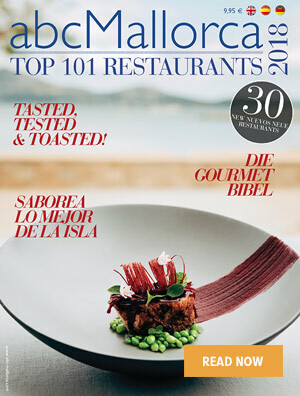 Can Eduardo is an interesting spot in Palma serving a maritime menu of Spanish classics. 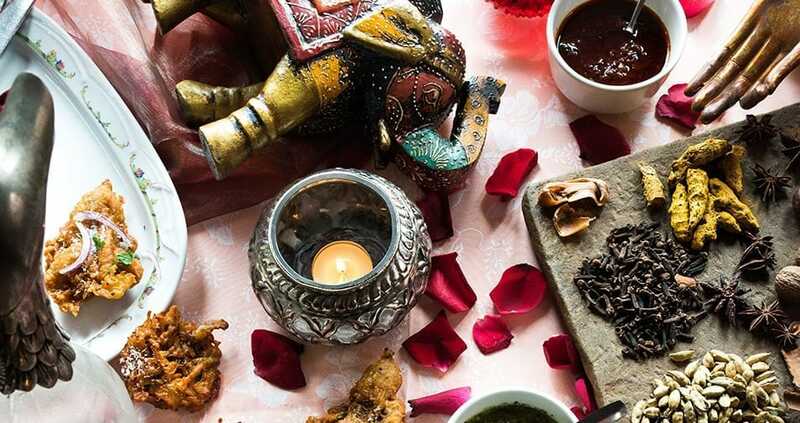 This famous 70-year-old restaurant has been under its current ownership for seven years. 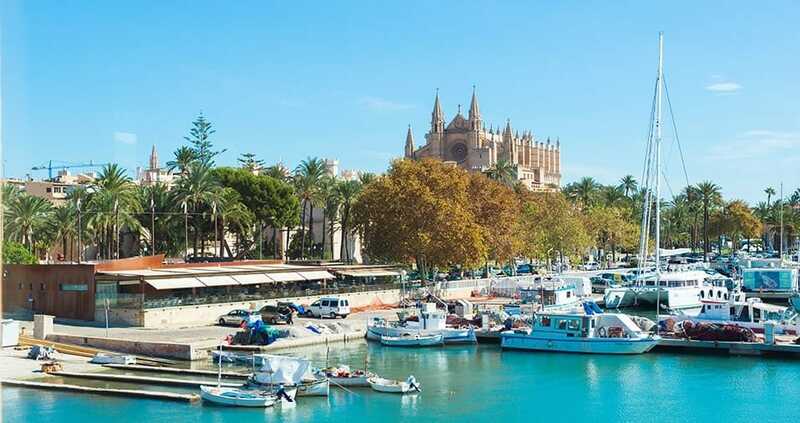 With fine views of Palma Cathedral and the harbour, it’s located above the fish market (llotja des peix), where the catch is auctioned off early each morning. Stairs or elevator takes you up to the restaurant (open lunchtime until late). Access is through the fishermen’s ‘cantina’ (open daytime only). 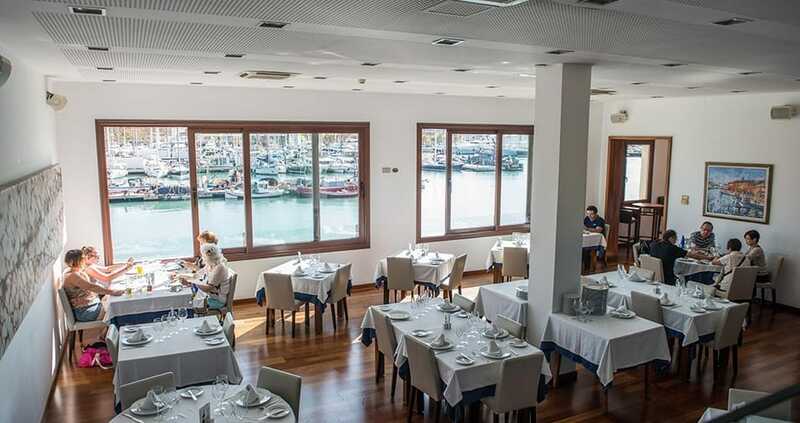 Managed by Pedro Llabrés the restaurant itself is modern, light and on two levels. 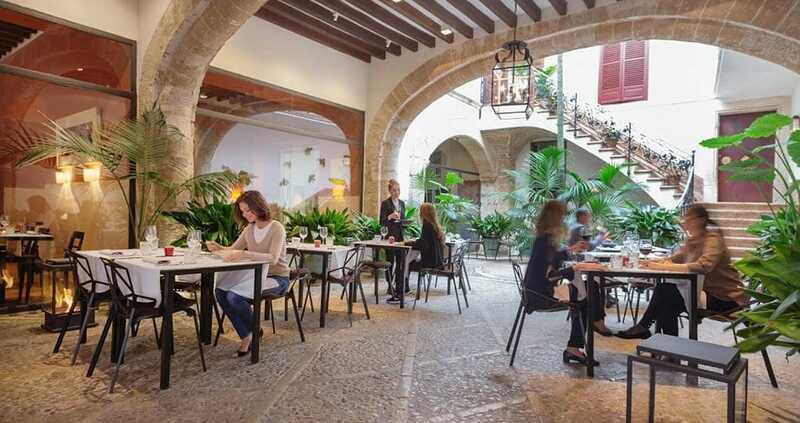 A private dining room seats up to 15, and there’s alfresco dining on the large terrace (with a fascinating 1960s photo of the Paseo Marítimo on one wall). 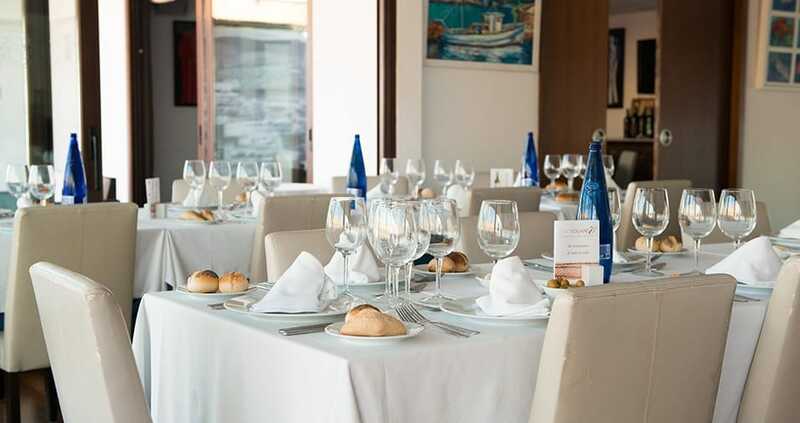 The white tablecloths and fine dining atmosphere may not have changed since the restaurant´s inception. 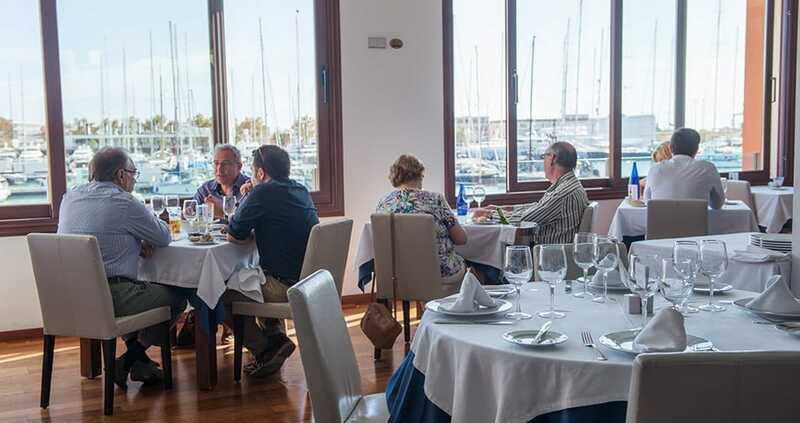 Dining above the sparkling Mediterranean waters of Palma’s harbour, watching the boats come in and out, feels like a throwback to another era. 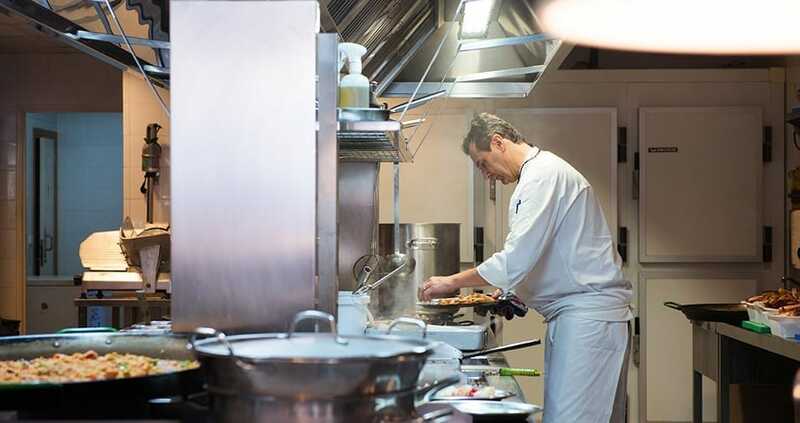 The proximity to the fish market means that seafood is always fresh. 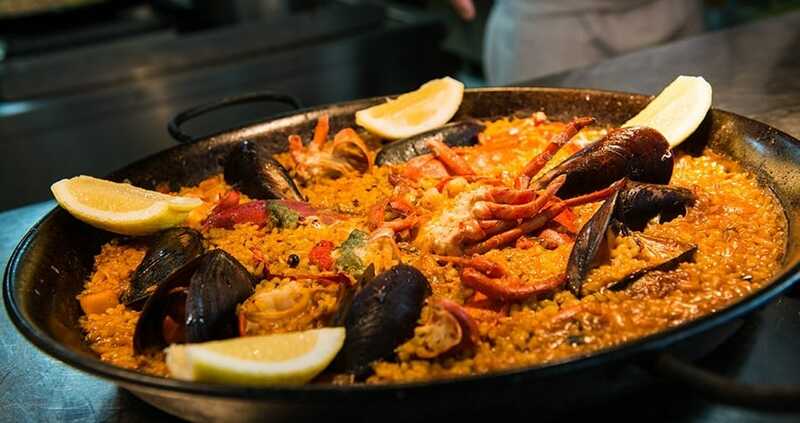 Irish chef/part-owner Johnny Moloney and his team do masterful things with the Mediterranean’s bounty, including eight types of paella and fideuá (noodle dish) for two. 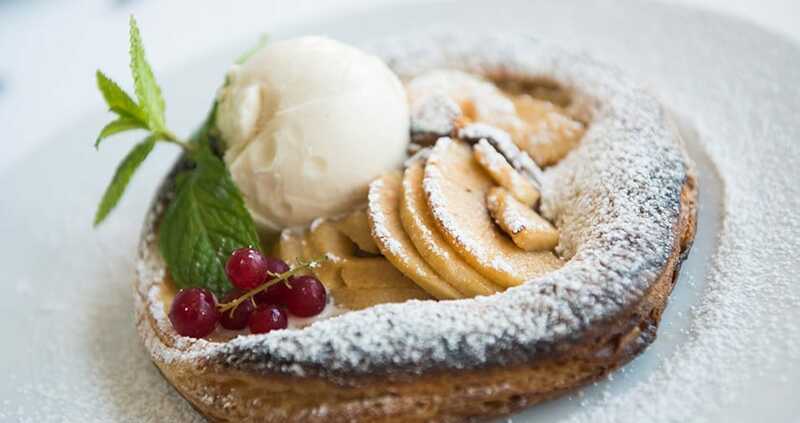 In six languages, the à la carte menu also features specialities such as spiny lobster (market price), bouillabaisse (for min. two people), and grilled fish and shellfish. 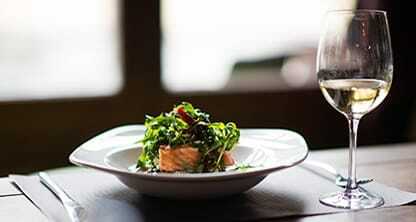 An impressive wine list and knowledgeable staff are helpful if you would like advice for wine pairing. 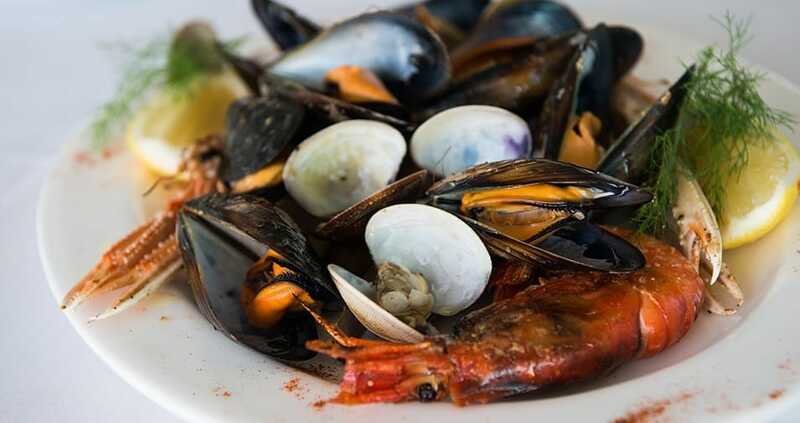 Cava is delicious with seafood, so order a chilled glass while you peruse the menu. 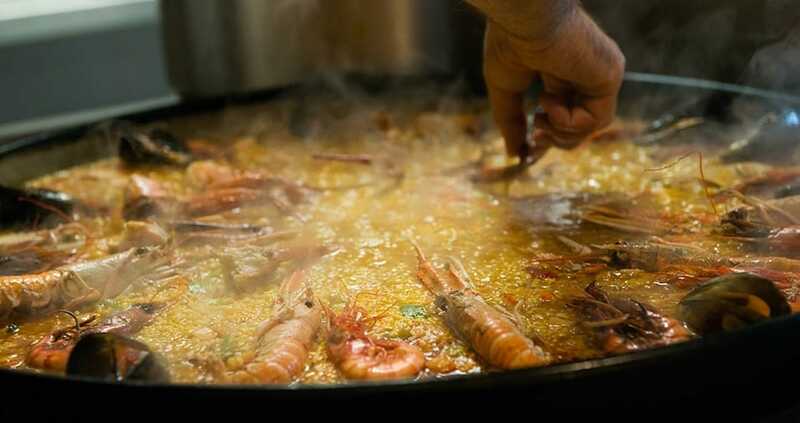 To start, we recommend the succulent Mallorcan prawns in a salt crust and the shellfish platter, and then for a main course (depending on your predilections) we suggest a paella to share. For dessert, the dark chocolate coulant which takes 20 minutes to prepare, and is worth every second of the wait. 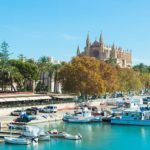 We hope you have found this article about the Can Eduardo Restaurant Palma useful and that you have many memorable stays in Mallorca as a result of our recommendations. Note: From the first Sunday of November until the last Sunday of February, closed all the Sundays nights.